Tucked up under the coastline of Croatia is the small coastal area of Montenegro, lining either side of the mouth of the Boka-Kotorska Fjord. 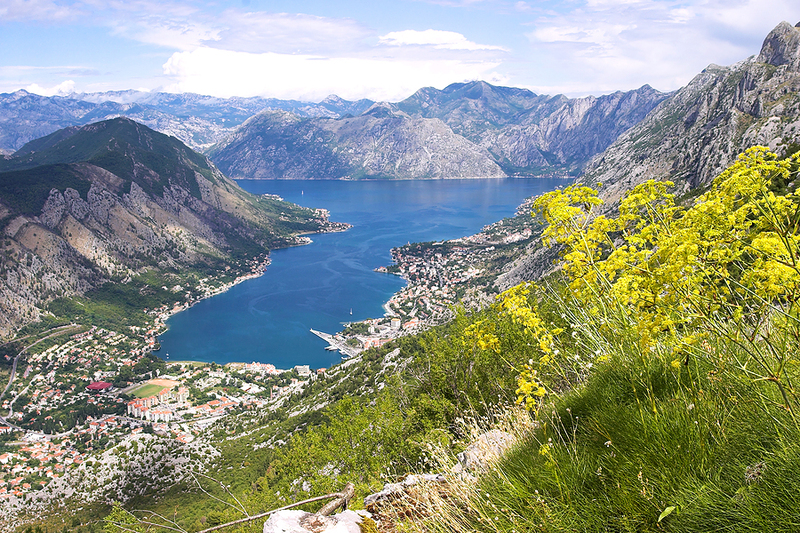 At the head of this fjord in Montenegro is the historic city of Kotor, a UNESCO World Heritage site and an excellent starting location for a crewed yacht charter of Montenegro and Croatia. Dubrovnik, Croatia, also a UNESCO World Heritage site is only 40 nautical miles away from Kotor. Starting your crewed yacht charter of this area embarking from Kotor, Montenegro a UNESCO World Heritage site with the next stop Dubrovnik, Croatia, a UNESCO World Heritage site, is a great way to start your crewed yacht charter of this lovely and historic cruising area. 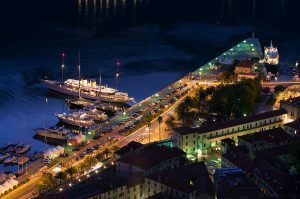 However don’t start your crewed yacht charter to sail down the lovely fjord between the two UNESCO World Heritage site cities, before exploring Kotor and perhaps even spending time on land exploring Montenegro. Kotor, a city of traders and famous sailors is an excellent starting point for a crewed yacht charter of Montenegro and Croatia; reachable via an international airline flight into either the airport in Dubrovnik, Croatia, or depending on the time of year, into Tivat, Montenegro. 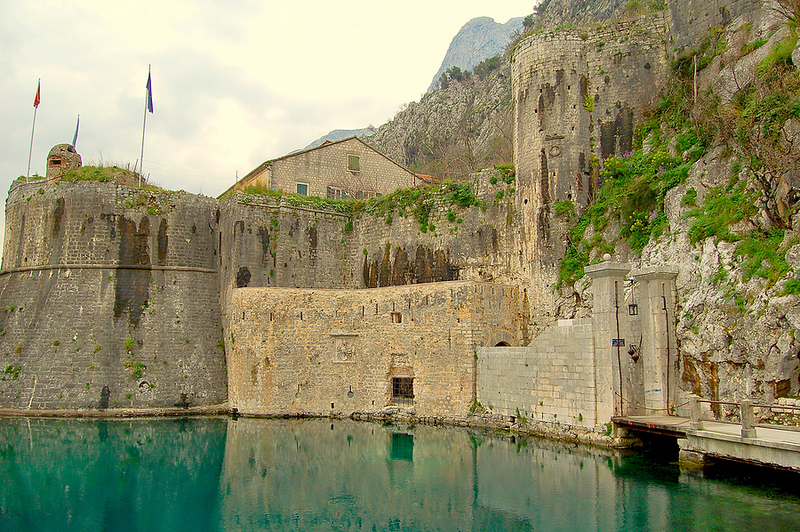 With roots dating back to the site of a 3rd-century Roman military outpost, the fortress city of Kotor was a Byzantine stronghold in the 6th century. 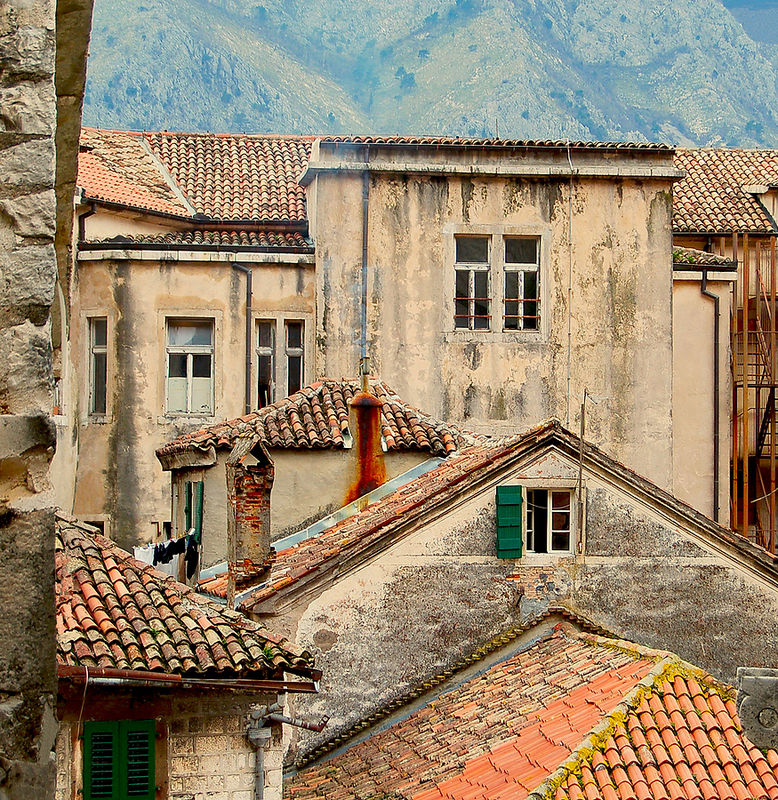 The well preserved Old City of Kotor was built between the 12th and 14th century. Medieval architecture and numerous monuments of cultural heritage have made Kotor a UNESCO listed “World Natural and Historical Heritage Site”. A walking tour is a great way to see this city criss-crossed with narrow streets and squares. On a walking tour visit the Naval Museum, housed in an 18th-century Baroque palace, the Cathedral of Sveti Tripun, a monument of Roman culture and one of the most recognizable symbols of the city, the Church of Sveti Luka (13th century), Church Sveta Ana (12th century) Church Sveta Marija (13th century), Church Gospe od Zdravlja (15th century), the Prince’s Palace (17th century) and the Napoleon Theatre (19th century) all of which are treasures that are part of the rich heritage of Kotor. After boarding your crewed charter yacht at the town quay just under the city walls, take a walking tour of the old city of Kotor before embarking on your crewed yacht charter down the Boka-Kotorska Fjord cruising towards Dubovnik, Croatia.